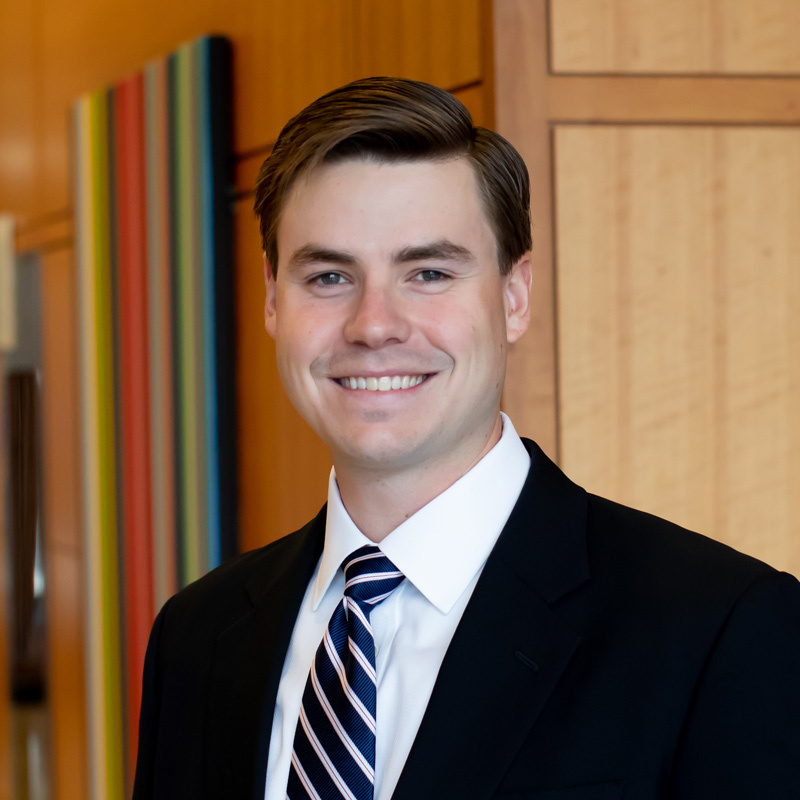 Nick joined the firm in 2019 and is a native of Durham, North Carolina. Prior to joining the firm, Nick worked for three years as in-house counsel for a commercial brokerage and property management firm in Durham, where he also represented investors and commercial clients in real estate transactions as a licensed broker. During law school, Nick interned with the Department of Homeland Security, the U.S. Coast Guard JAG Legal Service Command in Norfolk, V.A. ; and the Department of Veterans Affairs, Office of Regional Counsel in Winston Salem, N.C.
Nick is admitted to practice law in the State of North Carolina.